Behind Johnson Enterprises consistent reputation for excellence stands a fully integrated manufacturing facilities where precision, accuracy, repeatability and flexibility are the operating values. From precision mechanical parts to complex components, Johnson creates and delivers innovative solutions tailored to customer’s specific needs, discovering new opportunities to improve performance and reduce costs. Johnson Enterprises is a full service CNC machining manufacturing facility in Eastern Canada, We custom machine aluminum, stainless steel, brass, copper, plastic and steel in accordance with the tolerances and specifications required by the customer. Our Machining / Manufacturing division uses high-speed, programmable equipment to produce parts for many different industries. 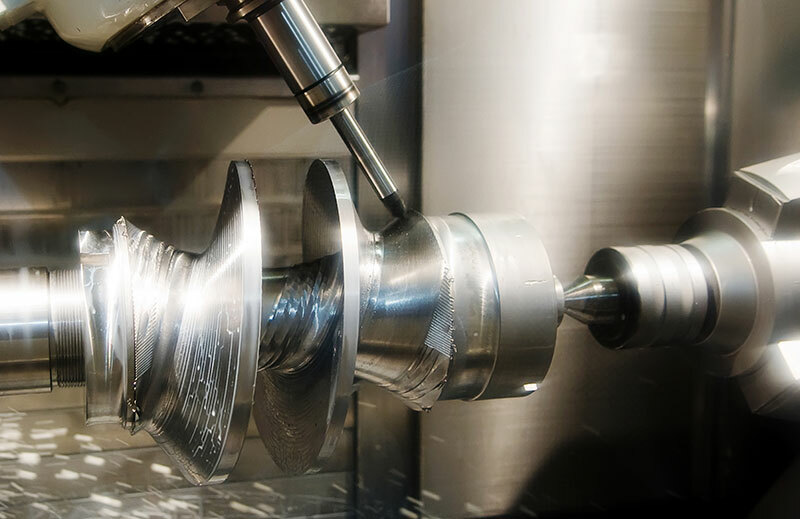 With over 20 years of experience and using our CNC Milling and Turning Centers, this division prides itself on delivering the highest quality product to its customers.